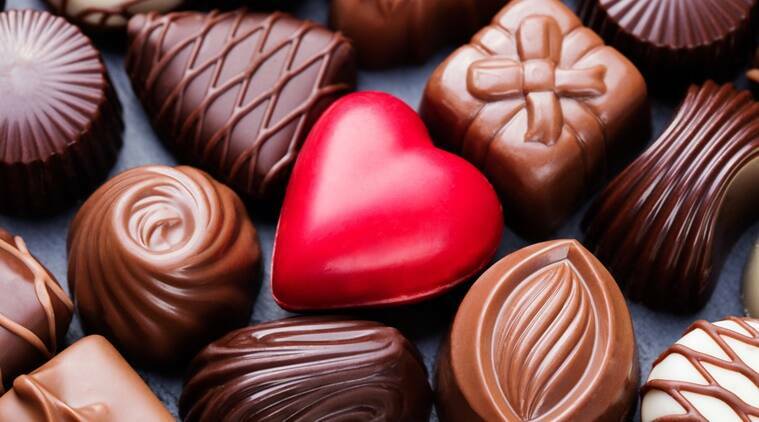 Happy Chocolate Day 2019: It’s February, the month of love and companionship, and what better way to celebrate togetherness than on Valentine’s Day. Observed in honour of Saint Valentine of Rome who was martyred on February 14 in 270 AD, Valentine’s Day is celebrated on the same day across the globe. However, the festivities start a week in advance on February 7 with Rose Day. What follows is Propose Day, Chocolate Day, Teddy Day, Promise Day, Hug Day, and Kiss Day. Interestingly, each day during the week has its own significance and charm – and Chocolate Day, celebrated on February 9 is all about exchanging chocolates, flowers, gifts and sweet treats with your loved ones. Many couples also enrol themselves in special baking classes and learn how to bake sweet treats for their beloved. Bakeries, cake shops and patisseries cash in on the popularity of the day and introduce Valentine’s and Chocolate Day- specific cakes, tarts and pastries. Common among them are heart-shaped cakes, chocolate and candies with love messages on them, and even aphrodisiac cakes, among others. Such cakes tend to be a huge hit among youngsters and are common gifting options. While Valentine’s Day is primarily celebrated by lovers, you can also opt to celebrate it with your family and friends. Open a box of chocolates and enjoy each flavour as your create new memories. 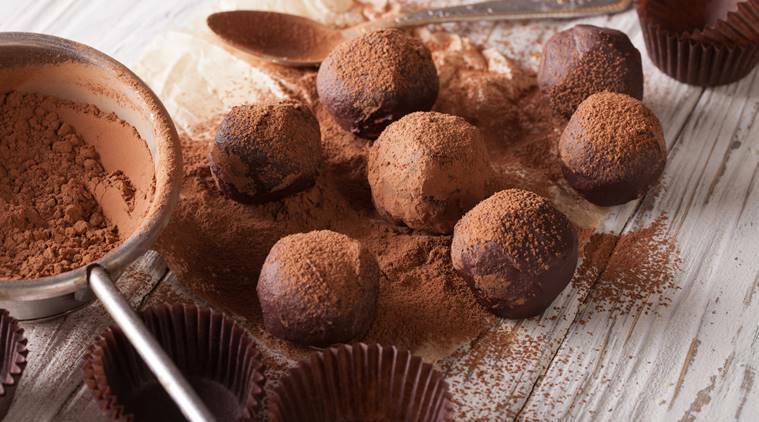 After all, eating a chocolate never really hurt anyone – it is rather believed to help make your skin glow, reduce stress, and even lower blood pressure. Eating chocolates is sure to cheer you up, so why not celebrate this day with your loved ones and spread the cheer?